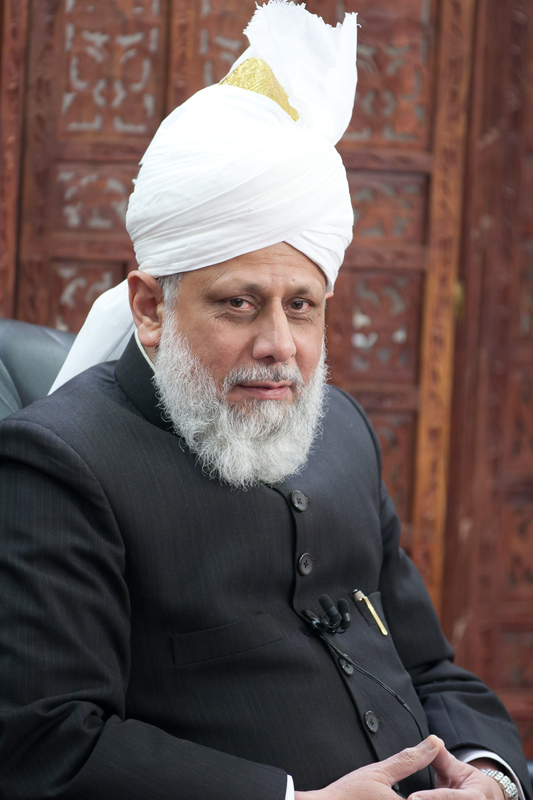 Hadhrat Mirza Masroor Ahmad: 'Increase the fervour of supplications in face of intensified persecution' – For Christians, To be Born Again in Islam! There is an element of opposition within the sphere of Islam as well, which Jamaat Ahmadiyya is also tackling. These are the people who spread the false teachings of Islam attributing them to the holy name of the Prophet of Islam (saw) and propagating nothing but hatred against the Promised Messiah (as) who was the most devoted servant of the Holy Prophet (saw). They are laying thorns in the paths of the followers of the Promised Messiah (as) and vehemently attacking them as a result of their vicious hatred. The so-called Ulema (scholars) in Pakistan are taking the lead in the performance and execution of these barbarous and heinous acts. The Promised Messiah (as) has written in the book Tadhkiratush Shahadatain that the Amir of Kabul was in fact afraid of the Ulema and thus the martyrdom of Sahibzada Abdul Lateef Shaheed was a result of the verdict of these Ulema. The Amir of Kabul himself held Sahibzada Abdul Lateef in reverence, but the Ulema controlled the Amir of Kabul. The exact same situation is present today in Pakistan. The Government along with the people of the nation are nothing but a puppet in the hands of these ulema and their hateful beliefs. The Promised Messiah (as) has taught us that unless there is absolute anguish and tenderness in the heart which beseeches the Mercy of the Lord, that supplication will have no value in the sight of God Almighty. This anguish of the heart is a pre-condition for the acceptance of prayer. Every Ahmadi should offer such prayers in pain and in humility, especially those living in Pakistan, who are experiencing these cruelties directly. Prayers are our only weapon, our only tool. Hadhrat Khalifatul Massih V (aba) experienced a dream during the previous Khilafat, in which he heard that if 100% of Ahmadis in Pakistan lament before God with the purity of heart, then these atrocities can be eliminated as a result of prayers offered merely in a few nights. Huzur (aba) said that since the first day of his Khilafat, he has been drawing the attention of the Jamaat towards dua, and towards bringing a change in one’s own spiritual condition. He said that unintentionally, his every speech or address takes the direction towards the same subject.